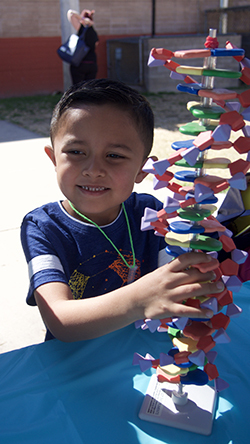 MCB connects with the community outside the University through a range of outreach programs. As a department with a significant focus on science education, our faculty and students take an active interest in engaging with the Arizona public. Our flagship outreach program, the BIOTECH Project, brings molecular biology and biotechnology into middle schools and high schools throughout the state. The MCB 101/102 course program offers high school students in the BIOTECH Project a more in-depth experience earning college credit while exploring more advanced concepts. The department sponsors an annual "Meet MCB!" 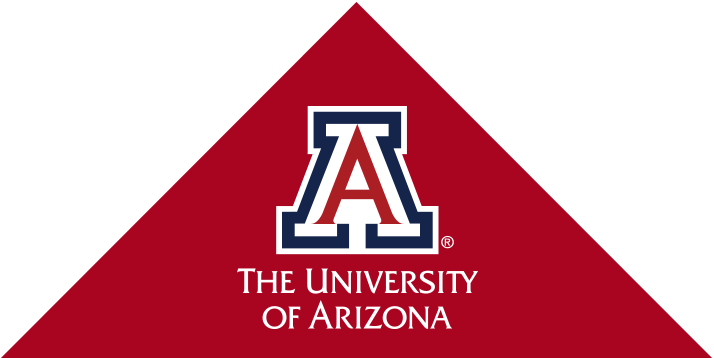 event bringing high school students into active MCB research laboratories, as well as participating in several community outreach events throughout the year, including Tucson Festival of Books Science City and UA College of Medicine Phoenix's Connect2STEM. We also provide continuing education opportunities to science teachers. 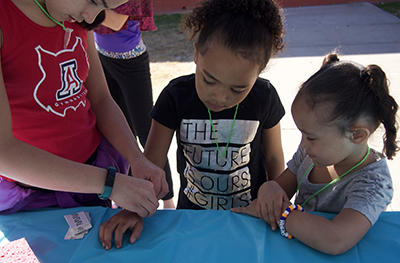 We also provide science fair judges and engaging activities for science-related events throughout Arizona on request.